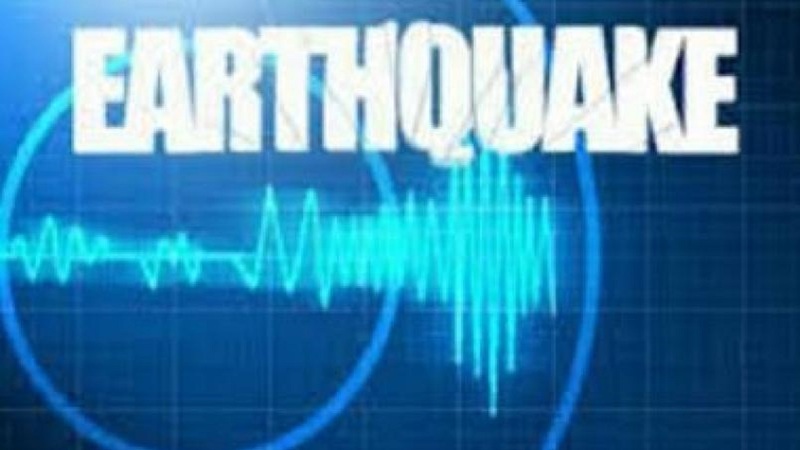 Jamaica was hit by a minor earthquake on Thursday morning. A preliminary report from the Earthquake Unit at the University of the West Indies, Mona Campus, has confirmed that a 3.2 magnitude quake jolted the island at 5:20 am. 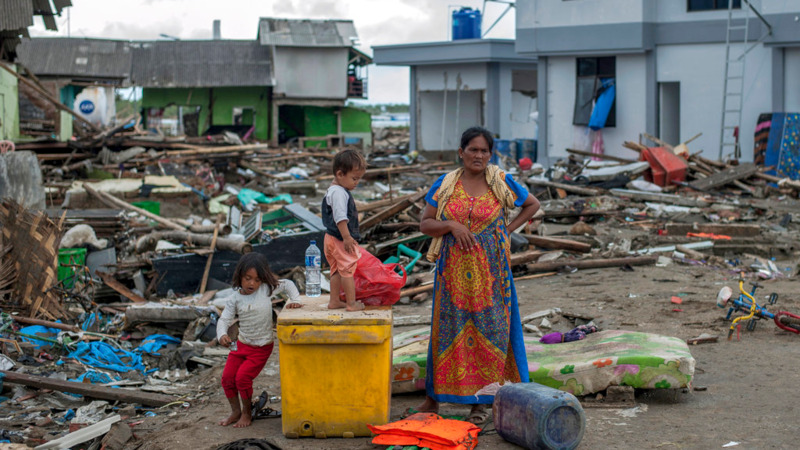 The intensity of the quake was felt in areas including Eltham, Spanish Town. 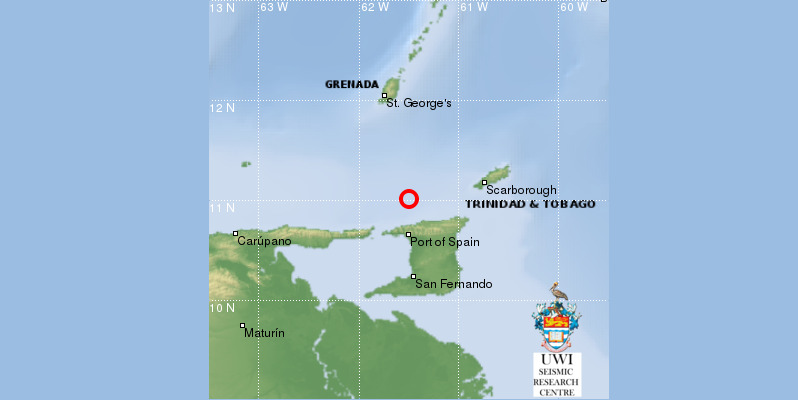 The Earthquake Unit said the epicentre of the quake was located near Rock Hall, St Andrew.